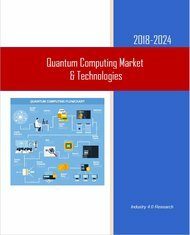 According to the “Quantum Computing Market & Technologies – 2018-2024” report, the global quantum computing market will grow at a CAGR of 24.6% throughout 2018-2024(*). During 2017 Quantum Computing technologies performance has increased at an impressive rate; we forecast that 2018-2019 will experience a surge of breakthroughs. We are in the midst of a “Quantum Computing Supremacy Race”, one that will result in groundbreaking computing power that surpasses the performance of digital supercomputers. The quantum computing technologies have the potential to change long-held dynamics in commerce, intelligence, military affairs and strategic balance of power. If you have been paying attention to the news on quantum computing and the evolution of industrial and national efforts towards realizing a scalable, fault-tolerant quantum computer that can tackle problems, unmanageable to current supercomputing capabilities, then you know that something big is stirring throughout the quantum world. In a way that was unheard of five years ago, quantum physicists are now partnering with corporate tech giants, to develop quantum computing capabilities and technologies as the foundation of a second information age. Advances in quantum computer design, fault-tolerant algorithms and new fabrication technologies are now transforming this “holy grail” technology into a realistic program poised to surpass traditional computation in some applications. With these new developments, the key question that companies are asking is not whether there will be a quantum computer, but who will build it and benefit from it. Realizing quantum computing capability demands that hardware efforts would be augmented by the development of quantum software to obtain optimized quantum algorithms able to solve application problems of interest. 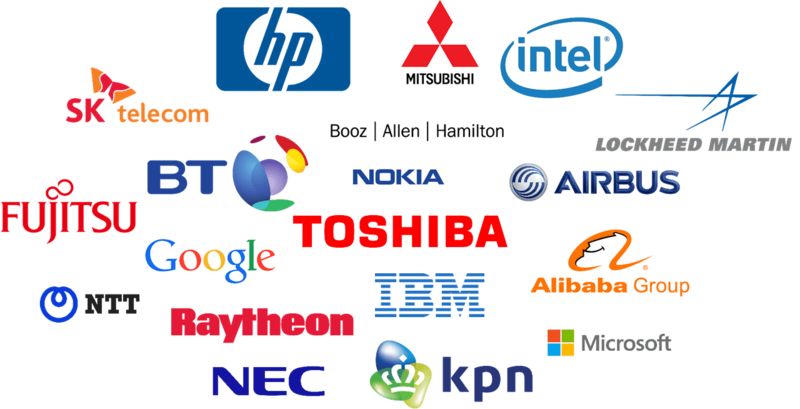 Due to economic interest and the “decline of Moore’s law” of computational scaling, eighteen of the world’s biggest corporations (see image below) and dozens of government agencies are working on quantum processor technologies and/or quantum software or partnering with the quantum industry startups like D-Wave. Their ambition reflects a broader transition, taking place at start-ups and academic research labs alike: to move from pure science towards engineering. Near-term expectations for quantum computing range from solving optimization problems, quantum-encrypted communications, artificial intelligence, smart manufacturing & logistics and smart retail, to quantum computing services in the cloud and molecular structure research. Smaller quantum computers will make other contributions to industry (energy, logistics etc. ), defense and national security intelligence markets, as well as other markets spanning from drug design to finance. The 2-volume 529-page landmark report is the only comprehensive review of the global quantum computing market available today. This report is a valuable resource for executives with interests in the market. 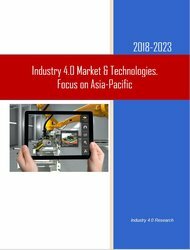 It has been explicitly customized for industry managers, investors and government decision-makers to enable them to identify business opportunities, emerging applications, market trends and risks, as well as to benchmark their business plans. What was the global quantum computing market size in 2016-2017? What will the global quantum computing market size and trends be during 2018-2024? With 529 pages, 242 tables & figures, this report covers 17 vertical, 24 national, 4 revenue sources and 5 regional markets; offering for each of the 73 submarkets 2016 assessments and 2017-2024 forecasts and analyses. 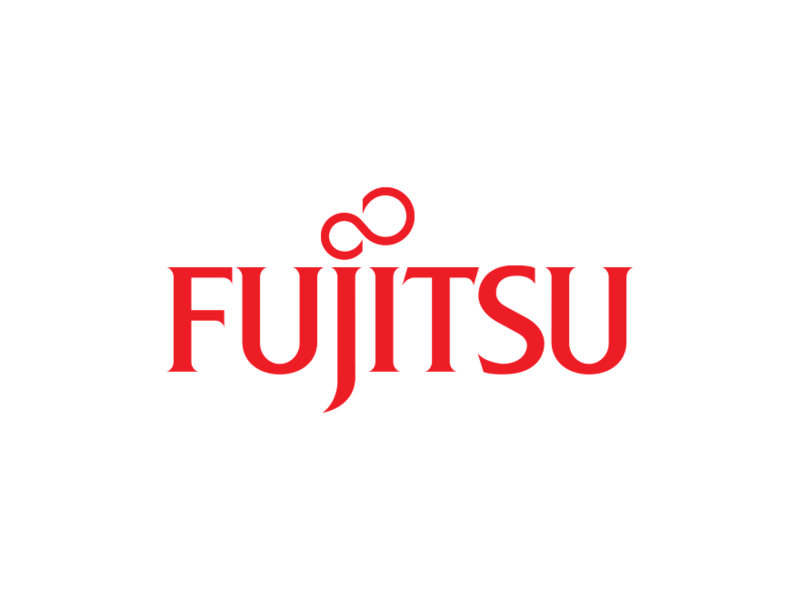 Q1] Why is the quantum cryptography market size not included in this report? A1] The quantum cryptography market size will be published in a future market report. Q2] What is the quantum computing market forecast during 2017-2022? A2] The quantum computing market forecast 2017-2022 is included in the “Quantum Computing Technologies & Global Market – 2018-2024” report. Q3] How to invest in quantum computing stocks? And, which are the publicly traded quantum computing companies? A3] Many investors asking these who ask the How to invest in quantum computing stocks? And how to find publicly traded quantum computing companies? These investors are disappointed by the fact that as of May 2017 there are no pure play quantum computing stocks on the any stock exchange. Pure play companies like D Wave are funded by venture capital firms, while the investors community is awaiting D-Wave IPO. Q4] Who provides the quantum computing project finance? A4] Quantum computing finance is provided by governments (e.g., China, UK, U.S.A., EU). The lion’s share of Quantum computing finance is provided by 18 leading IT multinationals and the private sector, and finance industry leaders including but not limited to Lawrence Berkeley National Laboratory, Deutsche Bank Securities and the CME Group. Q5] What are the quantum computer applications? A5] The report includes detailed information on 55 quantum computing applications (see Chapter G above). Q6] Which are the quantum computing startups? And, which are the quantum computing companies? A6] The report provides a detailed information of all 57 (May 2017) quantum computing startups and established quantum computing companies (see a detailed list in Chapter F above and the Table of Contents). Q7] How to invest in 1qbit stock? A7] 1qbit is a privately held company. Q8] Which are the top quantum computing companies? Q9] How to invest in Rigetti stock? What is the D wave stock symbol? How to invest in D-wave? How to invest in Qxbranch stock? Q10] What are the Quantum Computing Applications? 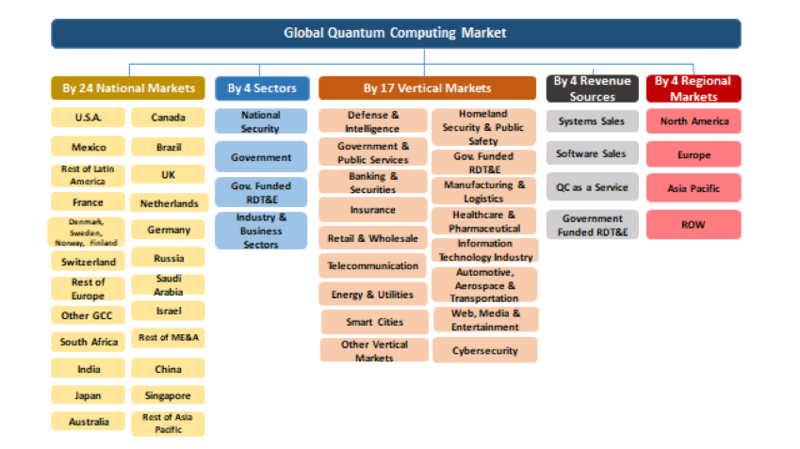 A10] The report includes a detailed background of 55 by Quantum Computing Applications and Vertical Markets.